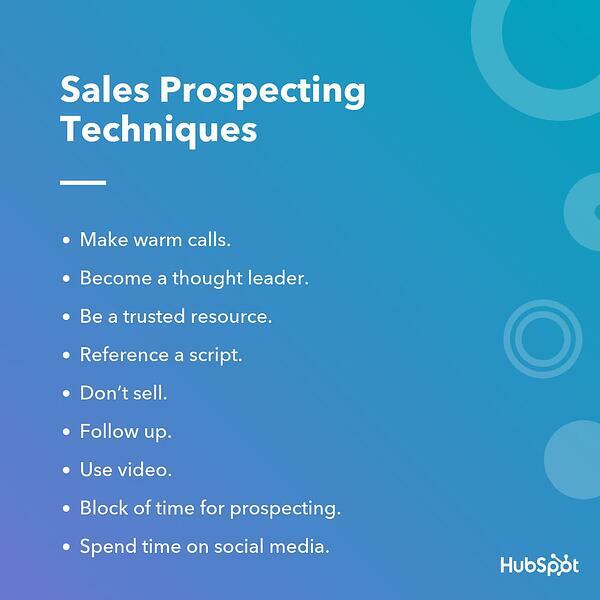 Though many salespeople despise prospecting, it’s an important part of sales. 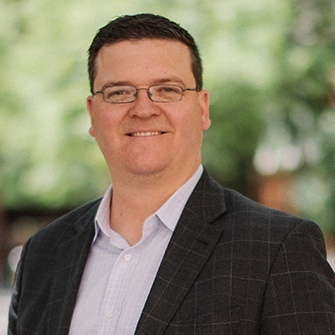 Unfortunately, the majority of reps use ineffective and outdated sales prospecting techniques, instead of the effective practices that could actually lead to a higher volume of well-qualified leads (and make them more partial to prospecting). Just like every other aspect of the sales process, you need to put in the effort and focus required. This is the only way to prospect efficiently so that you don’t waste your time on unqualified leads that aren't suited for your product or service. 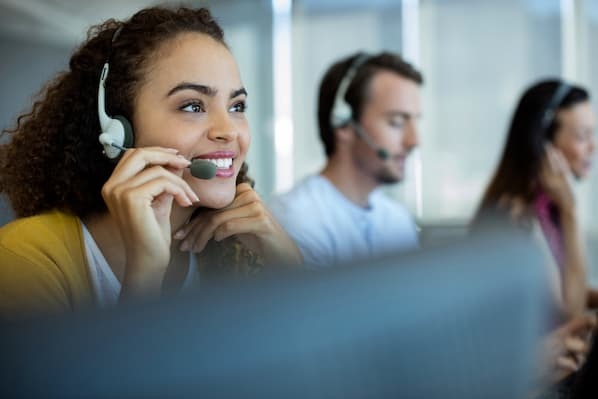 Use these modern sales prospecting techniques to help you better find leads who you can serve, engage, and eventually, convert to customers. Block of time for prospecting. Spend time on social media. Your initial contact with new prospects doesn't have to be -- and in fact, shouldn't be -- completely cold. It can be incredibly useful to warm up your prospects before making the initial contact. You can increase your chances of a warmer reception by familiarizing the prospect with your name or your company affiliation before you make your first call or send your first email. A few ideas as to how to achieve this: get introduced by a shared connection, comment on a piece of content the buyer shared on social media, or "like" a status update or job change announcement on LinkedIn. 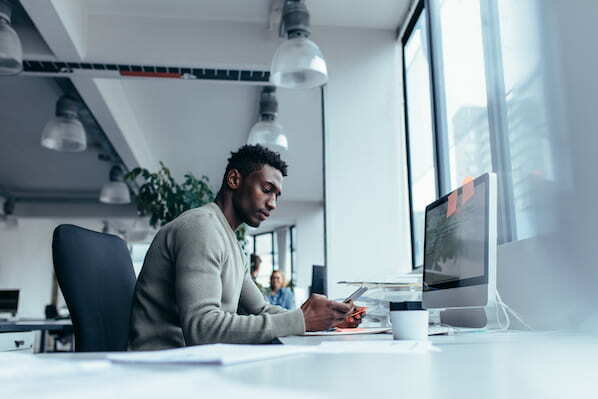 By establishing yourself as a thought leader or subject matter expert in your industry, you can establish your credibility and trust before reaching out to new prospects. Ways to establish yourself as a thought leader include starting a blog, writing guest articles for industry publications, and speaking at trade shows and conferences. This also helps you familiarize your leads with your name before the initial contact, which was discussed in the first technique. 3. Be a trusted resource. To be successful as a salesperson, you have to do more than sell. You have to be your clients’ go-to person and support them after you’ve closed the sale. By changing your position from salesperson of products and services to a provider of solutions, you can increase your chance of getting referrals from happy customers. Draw on these referrals when it comes time for you to introduce yourself to a new prospect. When you become a resource for your clients, before and after the sale, they’ll remember your help and will be willing to help you in return. 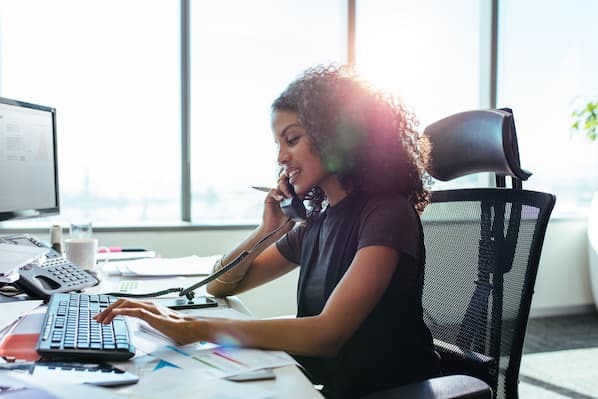 For new salespeople, referencing a basic script while prospecting can help them reduce uncomfortable pauses, use the right language, and respond to common objections. Experienced, seasoned sales representatives often recommend not using a script in order to sound more natural during conversations. However, some do still use a script -- it’s just so ingrained in their minds that it comes out sounding natural and unrehearsed. But whether you use a script or not, make sure to actively listen to your prospects and customize your conversation based on their needs. Prospecting is the first step in selling, but in and of itself, it is not selling. It’s about sourcing leads who can then be qualified and entered into the sales funnel. Only once these steps have taken place can the selling begin. If you want to be successful in today's sales environment, you need to focus on building relationships while prospecting. Start selling too quickly and you’ll put undue pressure on the prospect. Building a foundation of trust can help you and the prospect become more comfortable with each other, so once selling techniques come into the picture, they’ll be more effective. Keep the prospect in the loop and a follow up at each step of the deal. Whether you're confirming a time for your next meeting or sending over additional resources, an email or call helps you build a relationship with your point of contact. And it gives you the opportunity to further establish yourself as a trusted resource for the prospect, rather than simply following up with "just checking in". Make your outreach even more enticing to prospects by including a video. Use it to introduce yourself, provide additional content, or to recap your connect, discovery, or qualification call. Capture the prospects' attention by adding "video" in the subject line, and include a thumbnail image that links to the video. 8. Block of time for prospecting. Set aside dedicated prospecting time on your calendar each day. Prospecting isn't easy -- more than 40% of salespeople say it's the most challenging part of the sales process. By blocking off time to prospect, you'll be better off in the long run because you're actively filling your pipeline, which often results in more conversations and better win rates. 9. Spend time on social media. Implement a social selling strategy and meet prospects wherever they are. It's likely that a fair amount of people who've researched your product are active on social media (e.g., Twitter, LinkedIn, Facebook, etc.). Answer their questions and share content that's relevant to their research. And your social selling activities can have a positive impact on your sales. In fact, companies who use social selling practices regularly are 40% more likely to hit their revenue goals than those who don't have a social selling process. Don't just stick to the same old sales prospecting playbook because it's what you've always done. 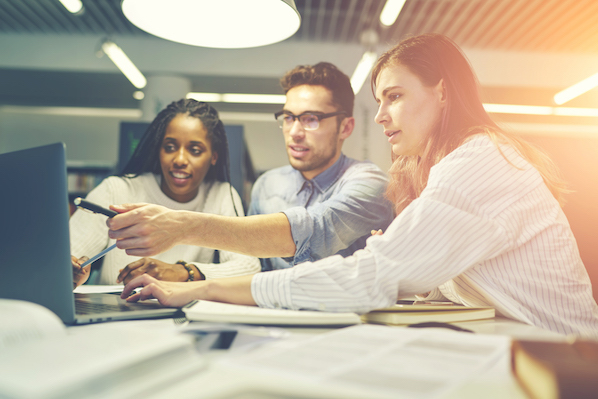 Practice different techniques until you find the right mix of modern and effective sales techniques that effectively support your prospecting efforts and your sales goals. To learn more, check out these ways to connect with prospects easily next.